New Wave Of Galaxy Of Adventures Figures Revealed! 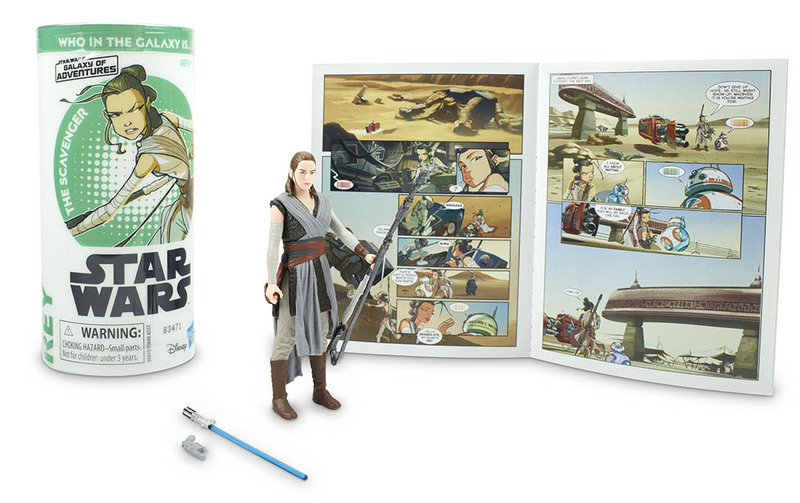 The official Star Wars website revealed a brand new wave of Galaxy of Adventures figures! The wave includes Rey, Kylo Ren, Obi-Wan Kenobi (Ep III), Darth Maul, General Grievous and Boba Fett. Each figure comes with a comic book. Also, each figure is a repack. 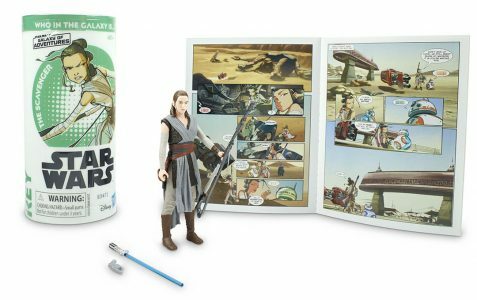 It should be noted that the tube art and comic for Rey are for Jakku Rey in The Force Awakens, but for some strange reason Hasbro decided to put a The Last Jedi Rey in the tube. Find the mistake in this photo! What is Worse: The Fool, or the Fool Who Follows Him? 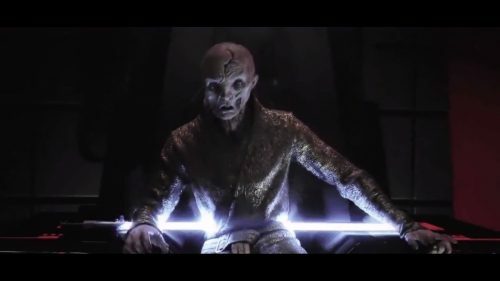 Why have Snoke in 1 piece when you can repack him in 2?